all budgets, taste & styles. McCartney Motors Offer Full Dealer Facilities inc Finance, Servicing & Warranties. Browse through the vast selection of vehicles that McCartney Motors have recently added. 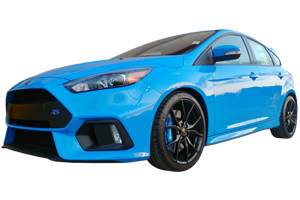 McCartney Motors offers new and used quality cars at great prices. We’re proud of our customer service and after sales support which has allowed us to grow our business. Can’t see the vehicle you want? Let us find your dream car at a great price. Based in Larne, Co. Antrim our showroom is easily accessed off the A8 Dual Carriageway and the relaxed atmosphere means that you can take your time and find the right car for your circumstances. We love to help our customers find their perfect vehicle and we can offer all the services associated with a big dealership including Parts, Servicing and Finance Packages. In 2010 McCartney Motors were appointed as TGB ATV Quad dealers for Ireland. 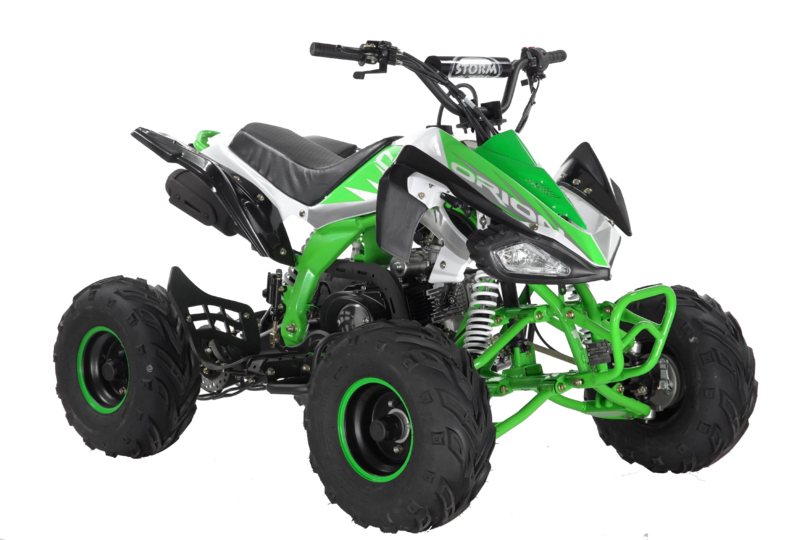 This has given us an unrivalled range of fully road legal quad bikes for leisure and heavy duty agricultural use. 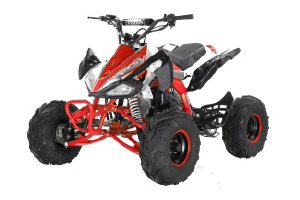 We also stock the full range of Orion children’s quads. At McCartney Motors we’ve got a large range of used vehicles to choose from at our Larne showroom. We hand pick our cars and ensure that whatever we’re selling is of great quality. We offer a brokerage service where we find what you’re looking for at a great price! 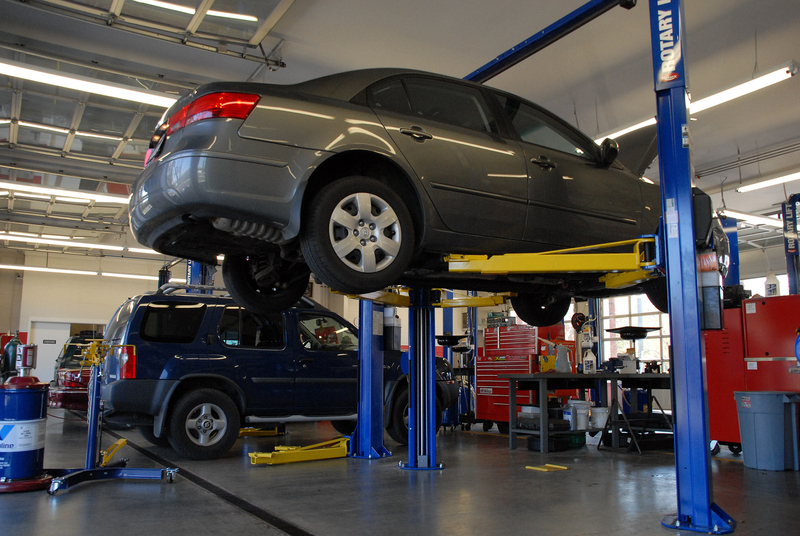 We’ve got servicing plans for cars we sell or you can bring in your current car for use to look at. Our expert mechanics are on hand! We only sell quality cars whether new or used. Our name has been built on trust with our customers and we won’t let you down. Just like a large network dealer we can offer car financing deals to make buying your next car a much easier and smoother process. Our relationship with our customers means everything to us. We’ll stand by our promises and make your priorities our own.